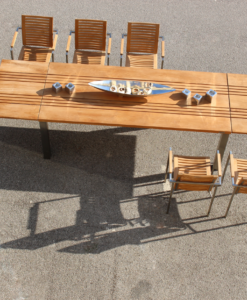 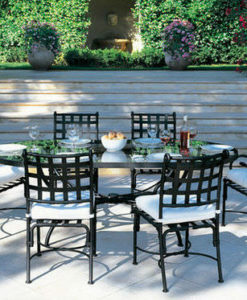 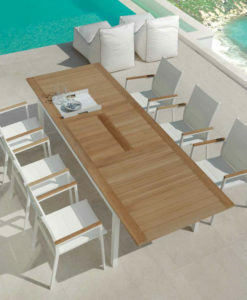 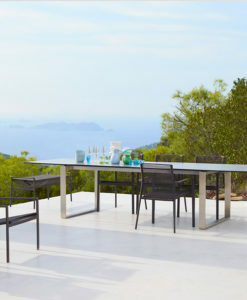 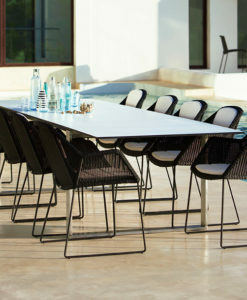 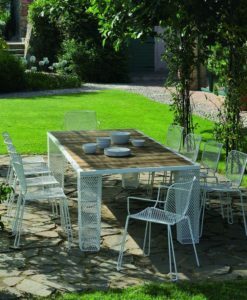 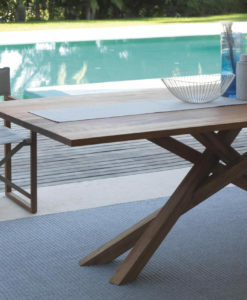 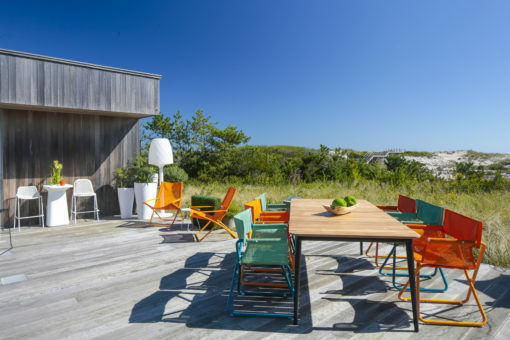 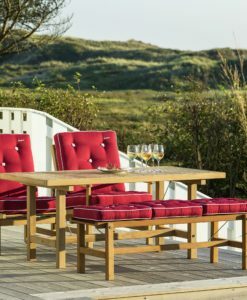 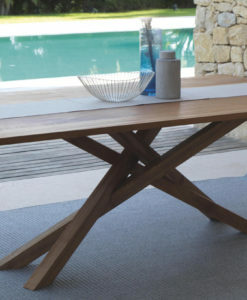 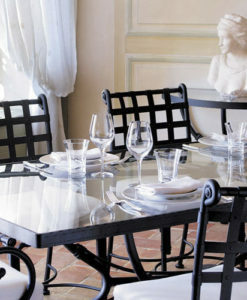 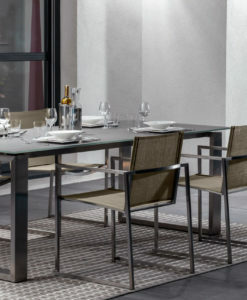 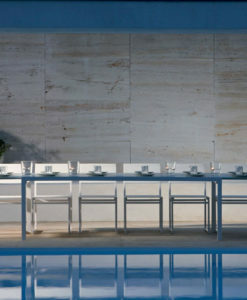 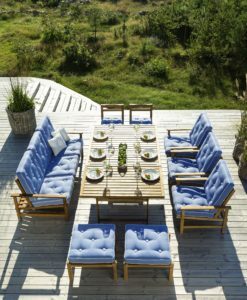 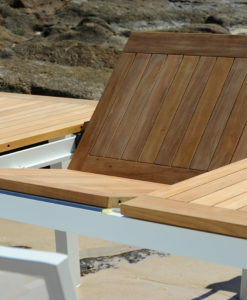 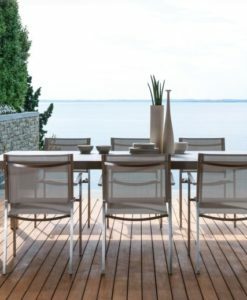 Dane table combines the classic with the modern and lifts the use of teak in outdoor furniture to new levels. 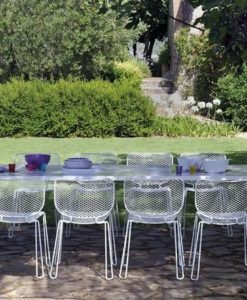 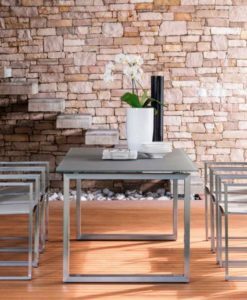 With soft curves of the table top are paired with a frame of conical pipes in powder coated aluminum. 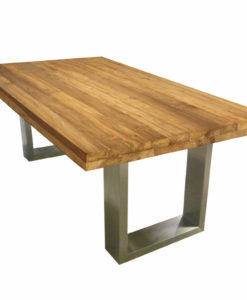 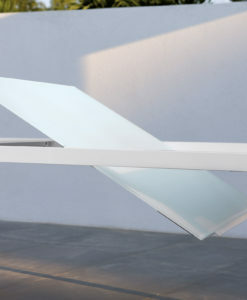 The result is a table that in spite of its light appearance is very strong and hardwearing. 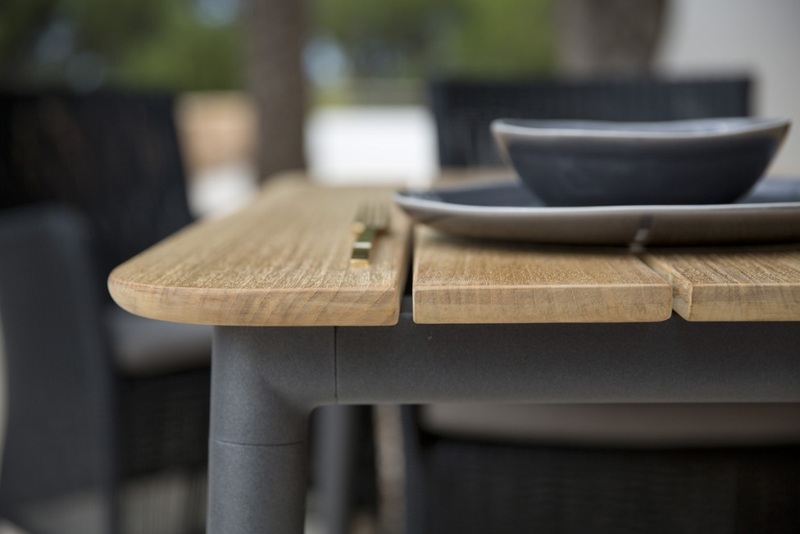 The teak slats are hand-selected and of highest quality comes in 3 different size with teak top, and powder coated aluminum frame with 2 options (Lava Grey, and Taupe).